Sergio Leveque a Mosca per sconfiggere il Campione del Mondo. | F.I.S.P. Home featured articles Sergio Leveque a Mosca per sconfiggere il Campione del Mondo. Il Campione Europeo dei pesi massimi Sergio Leveque, combatterà domani a Mosca contro il Campione Mondiale dei pesi massimi Dmitry Pechurin. All’angolo di Sergio, come in ogni suo combattimento di scacchipugilato ci sarà il maestro Gianni Burli della Boxe Spoleto. I due rappresentanti italiani sono volati quest’oggi a Mosca con partenza da Milano. Avranno qualche ora di riposo prima di affrontare su ring, domani ora pranzo italiana, nel quinto incontro, quello clou della The International ChessBoxing Cup, un atleta alto più di due metri che, meno di un anno fa, ha conquistato il titolo mondiale a Calcutta. Un chessboxer che Sergio Leveque ha battuto a Londra, tre anni fa, nella sua prima difesa del titolo europeo. Ma da allora Pechurin si è allenato duramente e, l’anno passato, ha vinto il titolo mondiale. Sergio Leveque commenta così questa avventura: “abbiamo il vecchio stallone italiano contro il giovane e fisicamente mostruoso campione dilettanti russo; simile al copione di Rocky IV“. Il maestro Burli si dice fiducioso di vincere questo incontro e portare gloria al movimento del chessboxing italiano. La diretta video-straming degli incontri di domanattina sarà trasmessa su https://www.facebook.com/shakh.man.9 l’inizio degli incontri è previsto per le ore 12 moscovite, le ore 11 in Italia. Dmitry Ermakovich (Minsk, Belarus) is the second prize – winner of the Moscow chess championship. A graduate of the world champion on Boxing under version WBC Silver, four-time champion of Europe among professionals, world-class athlete Sergey Rabchenko. Alexander Bestuzhev (St. Petersburg) – candidate master of sports in Boxing. Champion of Russian Universities. Champion of the Russian Armed forces. The winner of the Cup of Russia and the International Cup Peter. Champion of Russia among professionals on a kickboxing. Master of sports in kickboxing. Level in chess – 2nd level. Amin Babashev (Team Moscow Russia; Kabardino-Balkaria) – master of sports in kickboxing, candidate master of sports in Boxing, candidate master of sports in chess, silver medalist of the world championship in chessboxing. Alexander Dis (Tiraspol) – Candidate master of sports in Boxing. Denis Gurba (Moscow, Russia Team) – candidate master of sports in Boxing, chess – 1600 ELO; world champion in chessboxing (Kolkata, India), Moscow champion in chessboxing 2016. The chessboxing record 3 fights 3 wins. Student of Moscow state social University (Moscow). Maxim Boganzov (Berlin, Germany) is a professional boxer, Boxrec record to 3-0; member of the international chessboxing tournaments. Daniil Solovev (Moscow, Russia Team) – 1st class in Boxing, chess – ELO 1700, the world champion in chessboxing (Kolkata, India), champion of Moscow in 2017, the second prize winner of the championship of Moscow in 2016, the winner of the international tournaments on chessboxing in Berlin. Record in chessboxing: 10-0. Student of Moscow state social University (Moscow). Arnold Baklizky (St.Petersburg) – MMA and Combat Sambo master. Chessboxing Moscow champion – 2016. Sergio leveque (Senigallia, Italy) – European Chess Boxing champion. 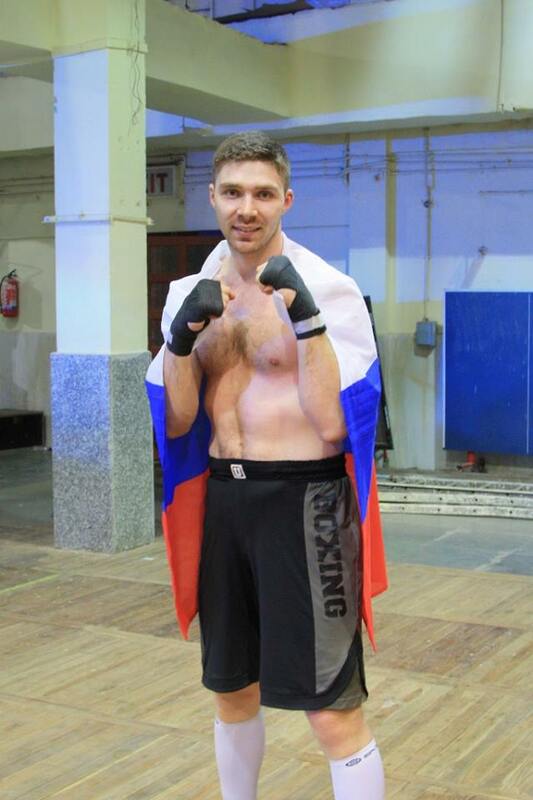 Dmitry Pechurin (Team Moscow Russia; Moscow) – world champion in chessboxing (Kolkata, India), three-time Moscow champion in chessboxing, winner of international tournaments in chessboxing. Record in chessboxing – 8-1. Student of Moscow aviation Institute (Moscow). Oleg Petrovskis (Moscow Russia Team; Riga, Latvia) – member of the youth Boxing team of Latvia, chess level – 2100 ELO; winner of the international chess tournament in Berlin, winner of the Moscow open chess championship. The student of MGIMO (Moscow). Nikita Evstafiev (Moscow Russia Team) – candidate for master of sports in Boxing, KMS chess, two-time champion of Moscow in chessboxing. Leveque difende il titolo europeo a Londra, anche Rota sul ring. 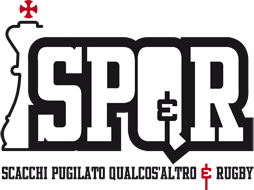 Sportelli vince a Berlino la sua prima internazionale.